Looking for a mortgage? Big or small, we do them all! 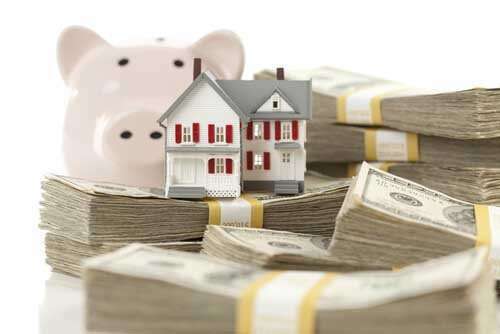 Begin with getting a no obligation mortgage pre-approval or mortgage rate quote today! The Federal Housing Finance Agency (FHFA) today announced the maximum conforming loan limits for mortgages to be acquired by Fannie Mae and Freddie Mac in 2018. In most of the U.S., the 2018 maximum conforming loan limit for one-unit properties will be $453,100, an increase from $424,100 in 2017. By raising the dollar limit on loans that Fannie and Freddie can buy, FHFA is trying to make it easier for banks to offer home loans that they know they can re-sell to the government. 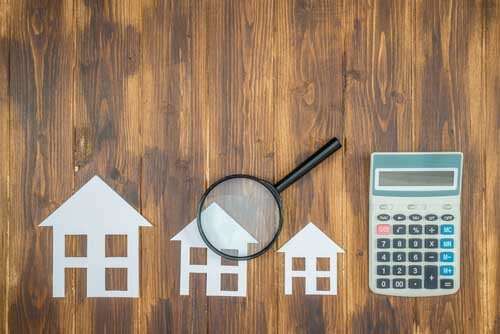 In turn, that makes it easier for would-be buyers to find financing that is likely better than those for other types of mortgages, like those backed by the Federal Housing Administration. The agency also takes into account higher-cost housing areas. Metro areas like Seattle and New York have higher loan limits: $667,000 and $679,650, respectively. 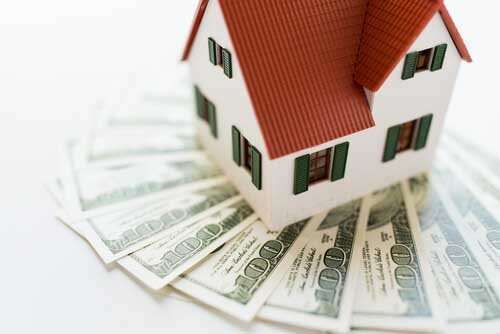 The Veterans Administration and FHA are expected to follow suit, raising limits for their own loans.